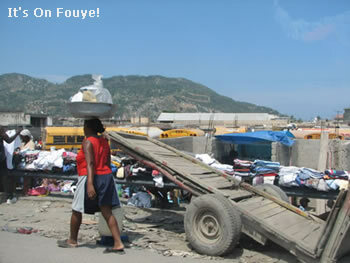 Here are some pictures of the city of Cap Haitien. Cap Haitien is the second largest city in Haiti. Hey Girl, there is nothing to worry about I'm a Capoise and I will die as one. However, the place i grew to love doesn't exist anymore. I went there on Christmas, how beautiful city, La Fierete Des gens Du Nord has been deteriorated.